JFix Solutions Sdn Bhd is an office furniture and equipment supplier company. Our main office is located in Cheras, Kuala Lumpur, Malaysia. 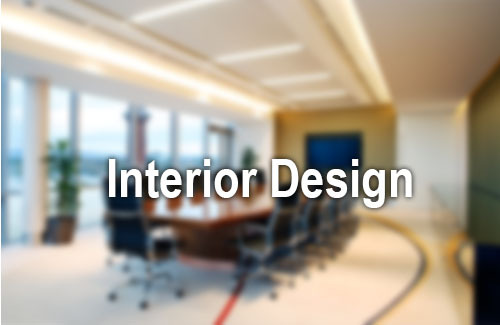 In here, we aim to provide you a brand new design and idea to meet your office renovation needs. 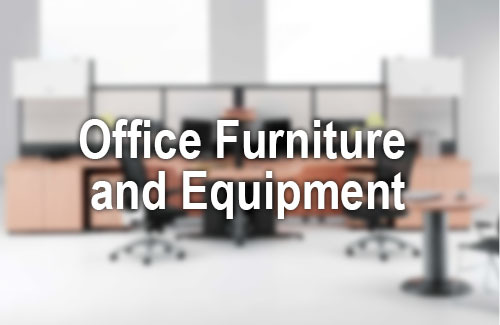 JFix Solutions Sdn Bhd supplies a wide range of products include office chair, office equipment, office table, reception desk, etc. Shall you have any further enquiries, please feel free to contact us.